Charente Assistance, a family run property management and maintenance business specialising in home, gardens and swimming pools. Covering an ever expanding area of the Charente and Charente Maritime, they provide a professional and reliable service to all their clients whether permanent residents or holiday home owners. Established in 2002, trustworthy professional and experienced property management or maintenance available near you. No project too large, no task too small. Exceptional service at competitive prices from LBV. Pincerna Property Management offers a range of services to assist with the upkeep of your holiday home or rental property. From helping with changeovers, general repairs and larger renovations to keeping on top of administrative issues such as tax and utilities, your complete peace of mind is assured. Based in Nizas, we operate in Pézenas and surrounding areas. 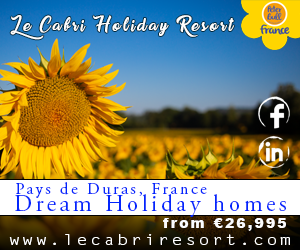 Nestled in the middle of this beautiful landscape in the shadow of the medieval Chateau of Duras is Le Cabri Resort. 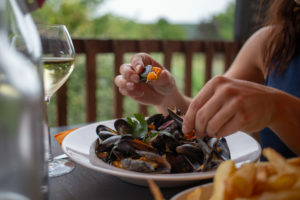 A tranquil paradise surrounded by panoramic views of the neighbouring countryside, with a microclimate that is highly sought after, hosting a phenomenal French restaurant directed by French/English Head Chef Steven Rowlands serving traditional French cuisine seven days per week as well as traditional British cuisine every weekend. With a living pack, relocation pack and work pack, we can help you with every aspect of moving and living in France. 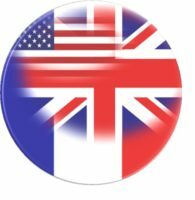 When relocating to France, many expats make the basic mistake of assuming that things work similarly in their own country. Unfortunately, France has a complicated system very different from its British, US, Australian, etc. counterparts and this system can often present many issues and challenges. Pleasehelp.fr however, can help you navigate the system and ensure that relocating to and living in France is as stress-free as possible! This includes Visa application support. 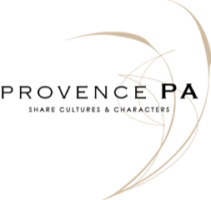 NV3 Property Services are a team of award-winning, experienced builders for your Alpine chalet or apartment. Offering repairs & maintenance, kitchen & bathroom installations, full design and build services as well as regular cleaning, inspections, key-holding and 24 hour emergency assistance for your complete peace of mind. Covering Val Thorens, Les Arcs, Val d’Isère, Tignes, La Plagne, Courchevel, Méribel. Many people rent out property, but not everyone is aware of the rules and regulations. 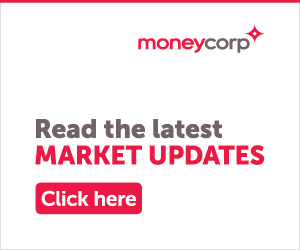 We will advise you on how to best manage this asset. Find out how we can help with this and much more. 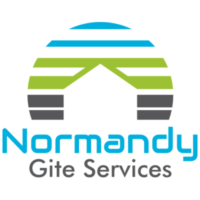 Normandy Gite Services offer numerous services, products and partners for everything you need for peace of mind when owning and maintaining a second home, income generating holiday gite or property in Normandy. Covering the departments of Manche and Calvados. 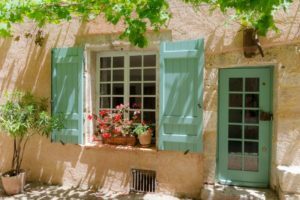 We offer a range of services to ensure that your property in the South of France is well looked after. As key holders we are on call 24/7 to provide security checks, general administrative support, pool and garden maintenance…we can even speak to your bank on your behalf, obtain free building quotations and handle your rentals from booking to changeover. Contact us for details.